We offer our competitive, clean, reliable and Cat 3 licensed services to food manufacturers, waste management companies, food packers, distributors and storage - all those in the food industry. 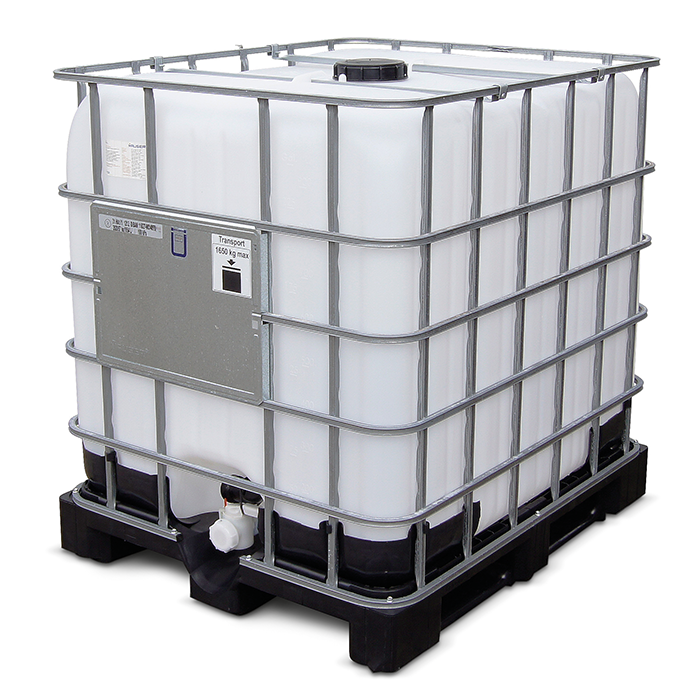 We can offer a tailored solution for your waste volumes and types. Making your waste a source of green energy. We offer our competitive, clean, reliable and Cat 3 licensed services to food manufacturers, waste management companies, food packers, distributors and storage – all those in the food industry. Currently we collect waste from the Cardiff, Newport, Swansea and Bristol area and have plans to further expand this area in the future, we also provide services to local councils. We collect/accept waste in all containers -Tanker, skip, compacter, dolav, IBC, barrels, buckets. We can accept waste delivered to our site for fast unloading and cleaning facilities if needed. We ask for 24 hrs notice of deliveries. Delivery times 8 am to 4.30 pm, Mon – Fri.
Our aim is to offer the most suitable and cost affective collection and recycling service to you, we have the experience and means to offer this. 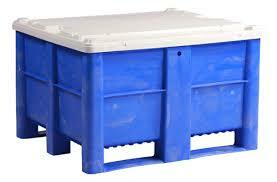 We can provide correctly labelled containers for your waste. We can recycle 100% of waste. We supply AD (anaerobic digestion) plants with feedstock and plastic wastes are processed and recycled , then supplied for re-use. Helping to continue to drive waste away from landfill and ensuring that the UK meets the EU Landfill Directive targets for diverting biodegradable municipal waste from landfill by 2020. We are licensed waste food collectors and processors, recycling food wastes. We at FRS specialise in high oil and fat content waste streams, lowering your waste disposal costs by our extraction of recyclable fats and oils which can then be used for green energy. Examples of high oil and fat wastes are oily sludges, oily foods, oily/fatty scrapings etc. Contact us today with your enquiry. FRS – Food & Fat Recovery Solutions offer practical help in meeting your environmental law obligations and documentation to ensure compliance. By offering our waste food, oils and fats collection and processing services, organisations in the food chain are able to reduce their carbon footprints by re-directing unsold, byproducts or unusable waste products away from landfill to create a green renewable energy. By offering our services we are helping you to achieve your recycling targets, environmental best practice and compliances.